Have You Ever Wanted to Serve on an ASRM Task Force or Committee? Periodically, opportunities to serve come available and we'd like to know your interests. In order to best match you with open opportunities as they become available throughout the year, please completely fill out the form below. 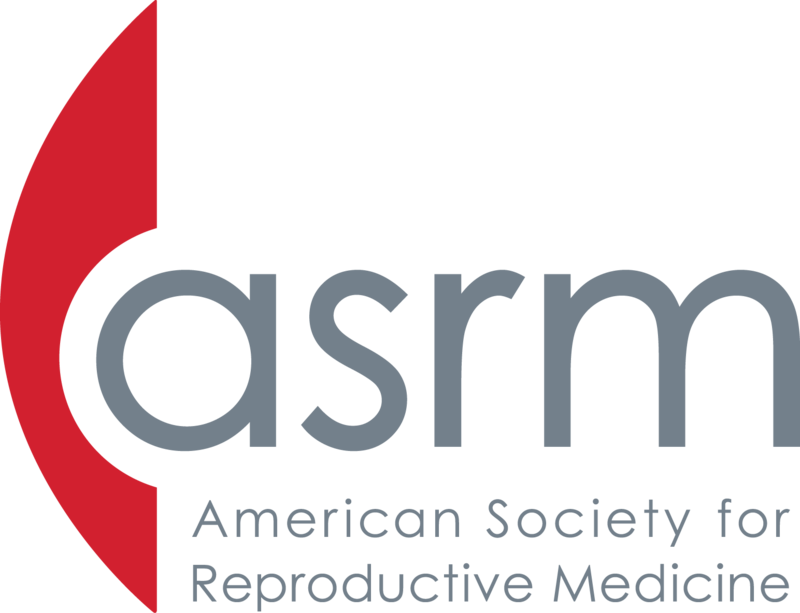 * How many years have you been a member of ASRM? * Please enter a brief biosketch.